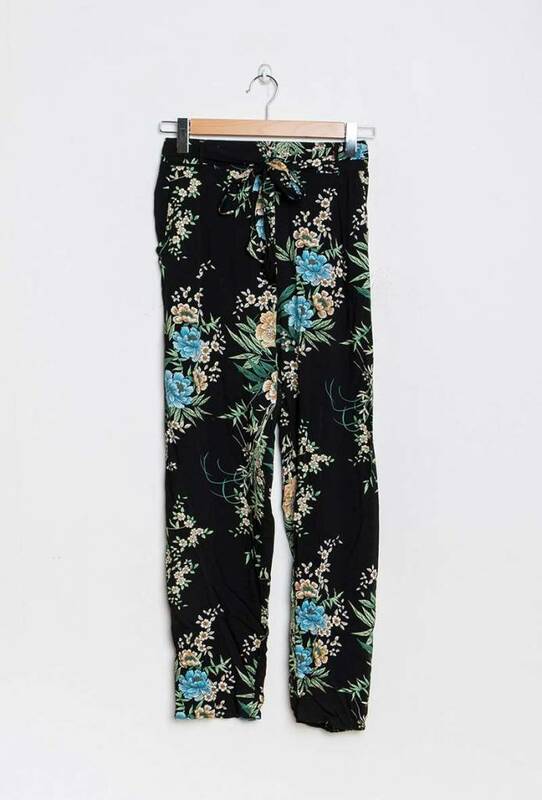 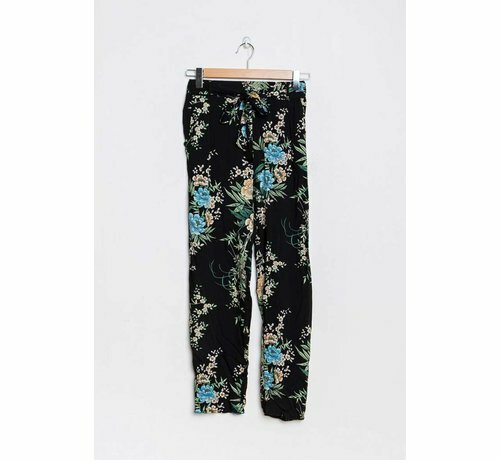 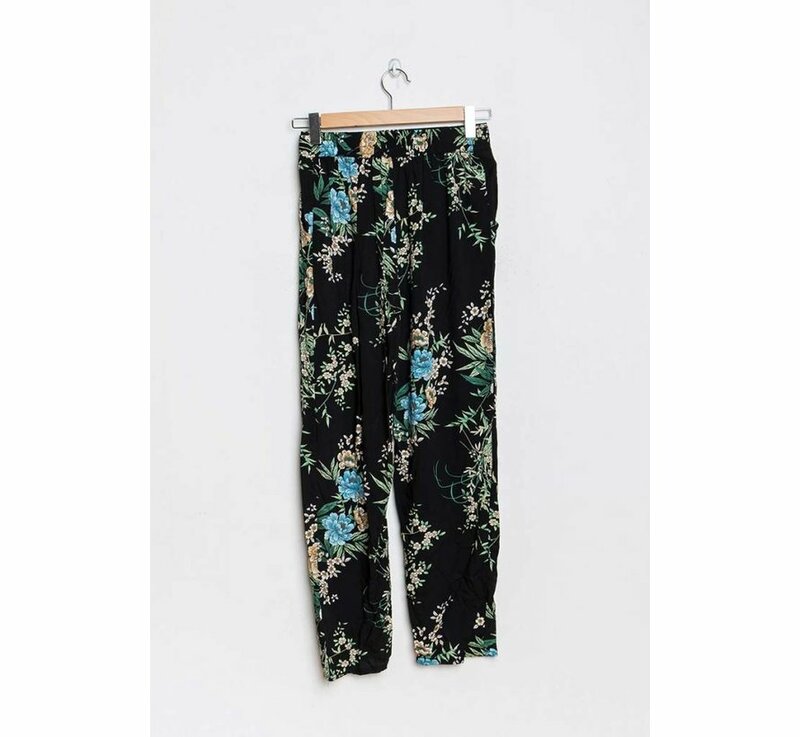 Bohemian style with these relaxed loose pants. A loose fit and a thin fabric makes the pants feel supple and comfortable. 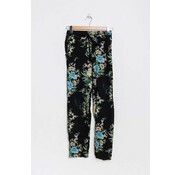 This is available in both a black and blue colour. 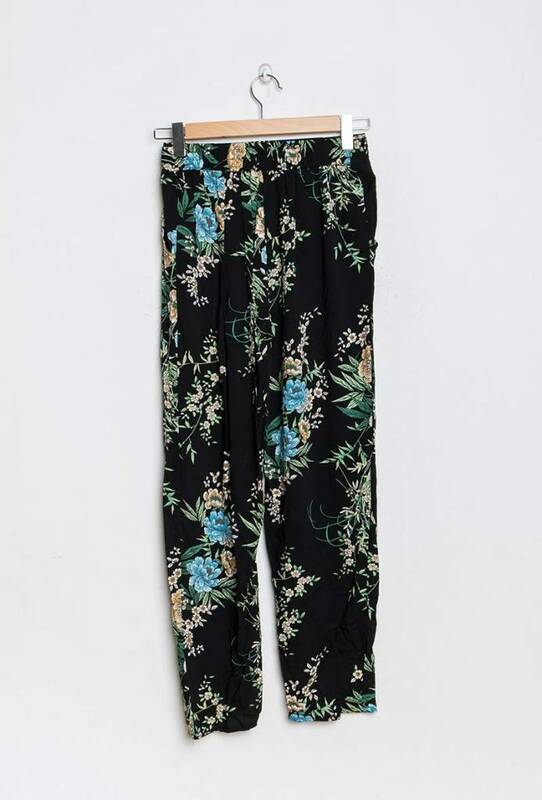 Combine this item with a basic top, sneakers or wedges for a stunning look!